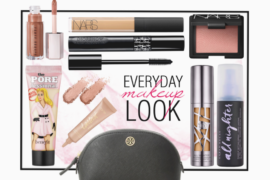 If you’re planning a beauty purchase this International Women’s Day, why not make it one that will benefit a female-focused charity or cause? Here are three brands getting involved this 8 March. 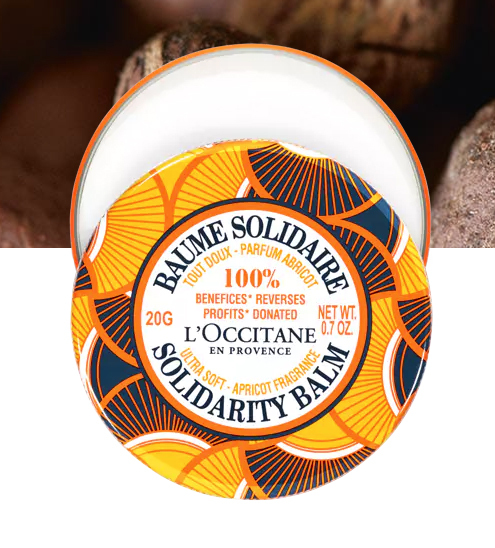 The L’Occitane Foundation has been working to promote women’s leadership in Burkina Faso since 2006. 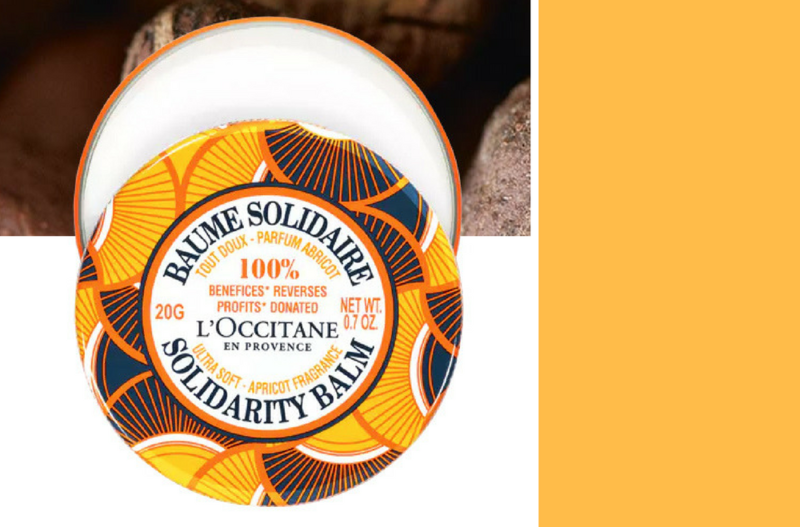 This year the brand has launched a new apricot-scented edition of its “Solidarity Balm,” a shea butter-infused balm designed for everyday use. A total of 100% of the sales proceeds will be directed towards educational, finance and entrepreneurial focused programs supported by the foundation. 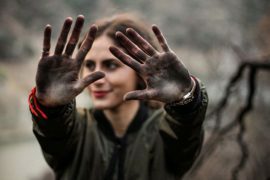 Cruelty-free beauty brand Winky Lux, which caused a sensation last month with the launch of its new coffee-scented makeup collection, is donating 20% of its 8 March sales proceeds to The Global Connections For Women Foundation. The non-profit focuses on helping women and girls in underserved global communities to achieve success. 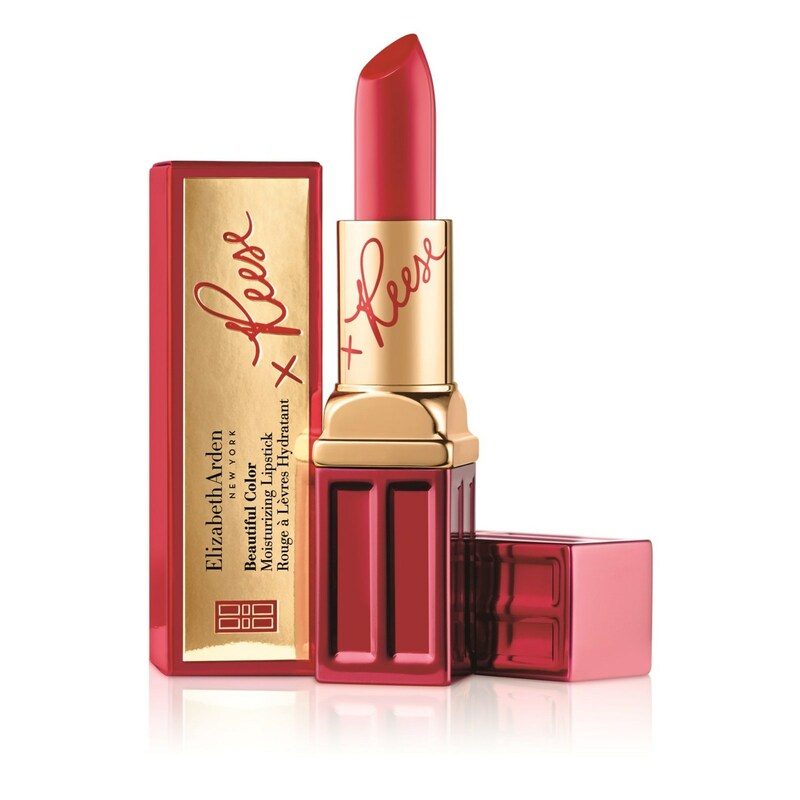 Earlier this month, Elizabeth Arden unveiled a red lipstick in collaboration with Reese Witherspoon, with the aim of championing women’s issues. The lipstick, a limited-edition of the brand’s signature “Red Door Red” colour, is signed by the Oscar-winning actress and forms part of the cosmetic giant’s new “March On” campaign celebrating women’s achievements. 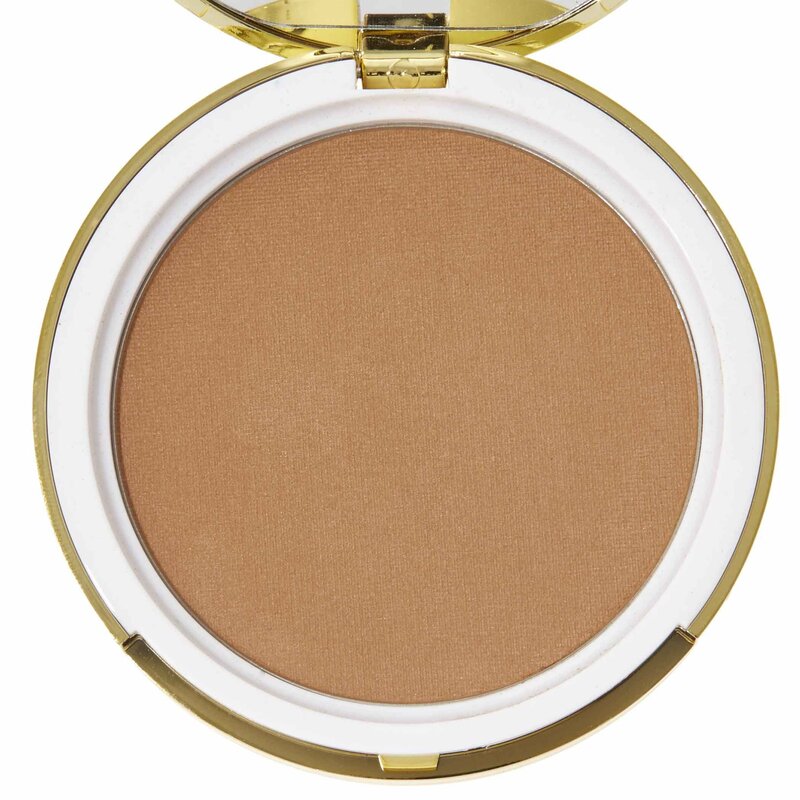 All global sales proceeds from its sales will be donated to UN Women.